Bollywood actor Jacqueline Fernandez is known for her fit physique and flawless looks. The bubbly 33-year-old former Miss Sri Lanka Universe has a huge fan following from around the world, as is reflected in the number of followers she has on Instagram. Fernandez, who is known to have a meticulous diet and fitness regimen that she never compromises on, has 23 million followers on Instagram. When it comes to fitness and beauty, it's safe to say that she is quite an inspiration to millions of Indian women. So before the festive Christmas and New Year season sets in, Jacqueline Fernandez is observing a detox week and we're getting loads of clean eating inspiration from her. 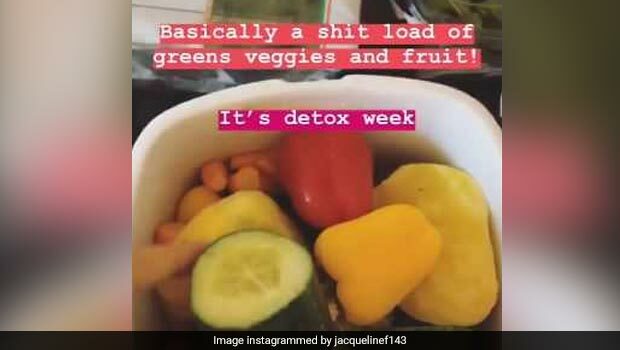 Jacqueline today took to Instagram to post what all she will be eating this week, in order to detox her system and we're sure taking detailed notes! Jacqueline Fernandez posted a number of pictures and videos on her Instagram stories, which showed the beauty loading up on a number of green vegetables and healthy carbs. She also gave us a recipe for gorgeous skin that we're definitely going to start consuming too! 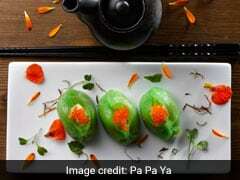 Also Read: This High-Carb Food Is Jacqueline Fernandez's Favourite: Why You Should Eat It Too! Eating your greens is important for a healthy mind and body, especially if you want to flush out toxins from your body. Jacqueline's pick of green vegetables includes spinach, red and yellow bell peppers and sweet potato. Jacqueline is including raw quinoa in her diet. The high-carbohydrate food is also rich in proteins and fibre. This makes quinoa incredibly filling and has a low glycaemic index, which means it's absorbed slowly in the body. Want to get Jacqueline Fernandez's glowing skin? 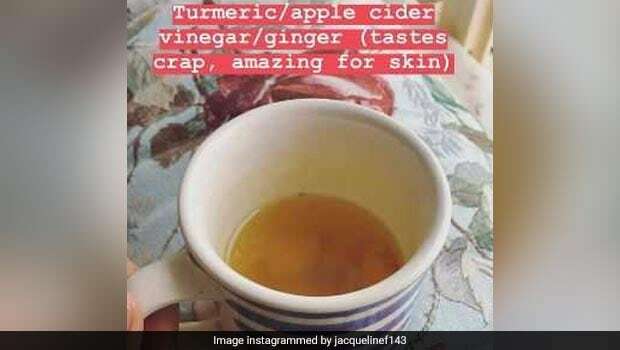 Here's one recipe that she uses: Apple cider vinegar with turmeric and ginger. All three ingredients are incredible for anyone on a detox diet. Both turmeric and ginger have anti-inflammatory properties and are great for a healthy skin as well as a healthy immune system. So now you know! 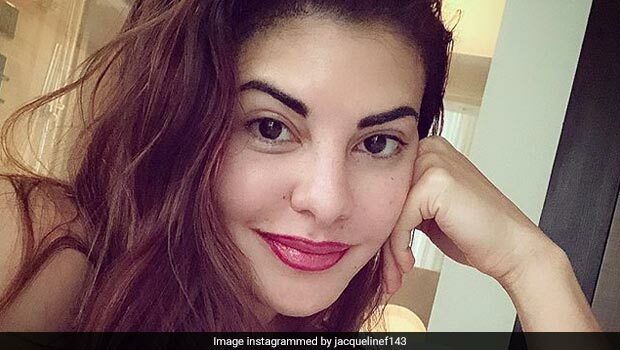 Jacqueline also posted a video of herself drinking just one tiny little cup of chai or tea. This diet is good for a balanced detox, as it has a mix of healthy carbohydrates and important micro-nutrients that come with consuming vegetables. We hope Jacqueline keeps inspiring us to eat healthy!